The Final Draw of the 2018 FIFA World Cup Russia™ has concluded in the State Kremlin Palace. 32 teams participating in the championship were divided into eight groups. In the group stage, the Russia national team will play against the teams of Uruguay, Egypt and Saudi Arabia. 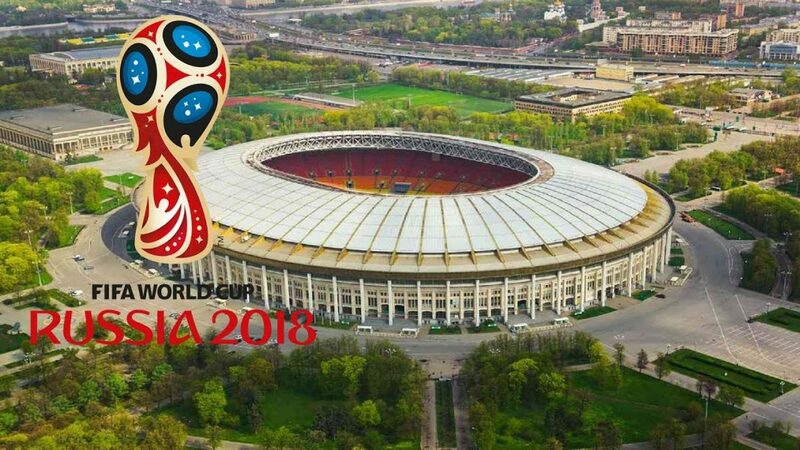 The World Cup will be held from June 14 to July 15, 2018 in 11 cities: Moscow, Kaliningrad, Saint Petersburg, Volgograd, Kazan, Nizhny Novgorod, Samara, Saransk, Rostov-on-Don, Sochi and Ekaterinburg. A more detailed schedule of matches, along with information that will be useful to tourists, is available in the special section right here at Welcome2018.com. In addition, other important information about 2018 FIFA World Cup Russia™ can be found in other sections of Welcome2018.com. For example, Planner will provide interesting excursion routes in the host cities, including museums and attractions, theatres and exhibitions, parks and galleries, shops and nightclubs, places for outdoor activities and recreation with children. All that can be interesting for fan who came to a football match. The Fan Guide will provide information on how to travel between the host cities, what can and cannot be carried to the stadiums and much more. The answers to the most difficult questions can be found in the nine corresponding sections of the guide. All information is also available in the free mobile application Welcome2018 for iOS and Android. The Russia 2018 Local Organising Committee (LOC) has published its 2012 Annual Report on its preparations for the 2018 FIFA World Cup Russia™. The report can be viewed by clicking on the link to the right. The key milestone in the report is the selection of the tournament’s Host Cities that has enabled detailed planning to begin for the construction and development of Russia 2018 venues and infrastructure. Stadium selection for the opening match, semi-finals and final of the Russian edition of the FIFA World Cup was also approved, along with host cities for the FIFA Confederations Cup 2017. Several marketing efforts were launched in 2012, including the LOC announcing the first Russia 2018 ambassador, Igor Akinfeev, while all of the selected Russia 2018 Host Cities unveiled their official tournament posters. Sorokin added: “Now we are focusing on the launch of a number of important strategic projects. These include drawing up the Infrastructure Programme in cooperation with some of our key stakeholders; monitoring the design and construction of the tournament stadiums, which will be the responsibility of Arena-2018, a special agency we set up by the LOC last year; and finalising the 2018 FIFA World Cup Bill, which should be ratified by the end of 2013.